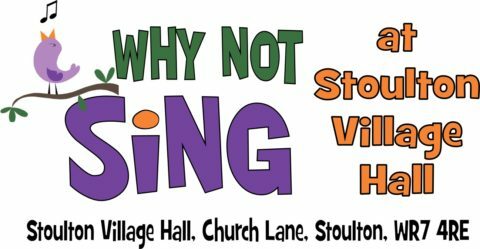 A monthly, drop-in, singing workshop – learning new songs each time. All taught orally – no need to read music. A friendly and informal way to ‘find your voice’ or explore different styles of singing. Pay-on-the-day – refreshments and good conversation included! NB We have just moved from Norton Parish Hall to a lovely new home at Stoulton Village Hall – between Worcester and Pershore, off the B4084.